Clearly articulate your healing vision and philosophy. Make herbal formulas for yourself, your family, and your clients. Know which herbs and what dosages to recommend to your clients. All program participants receive the following products and services. Electronic and printed copy of the HCU Professional Herbalist Certification Program Manual. 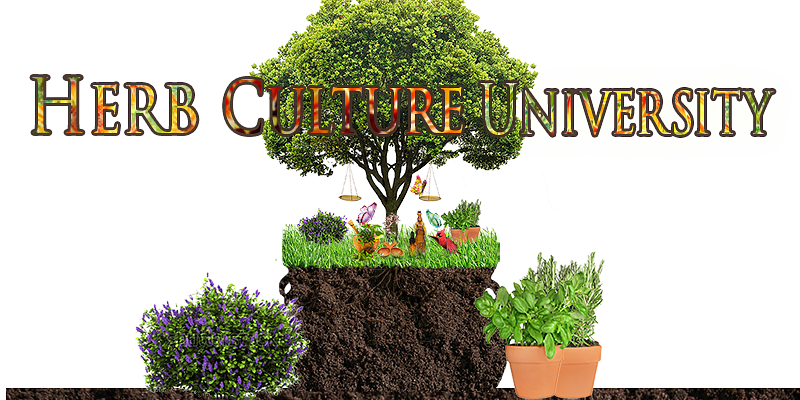 Access to the Herb Culture Talent Management System to complete the classes. One complimentary health coaching session with Master Herbalist, Sherrice Thomas. Upon completion of this program, you will be rewarded a Professional Herbalist certification. Click here to learn more about the program – HCU HCP Overview. What is the cost? You have two options.